On Saturday 9th December from 11am until 3pm children can meet Santa’s elves and have the opportunity to decorate their very own bauble. 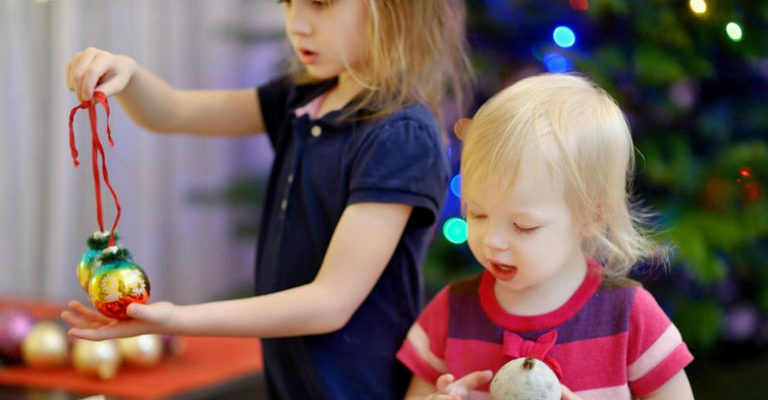 This free festive arts and crafts session is perfect for little ones who love getting messy and making things. Best of all children can take home their bauble to hang on their very own Christmas tree.